Taproom Trivia at Sweet Union! You are here: Home / Taproom Trivia at Sweet Union! 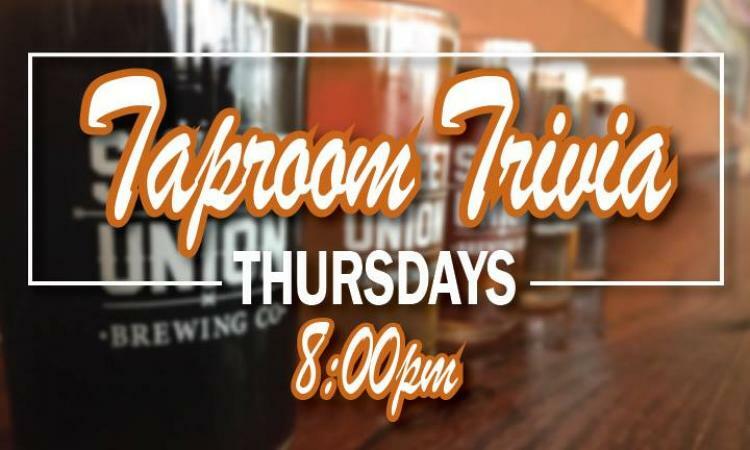 More About Taproom Trivia at Sweet Union! Every Thursday from 8-10, join us at Sweet Union Brewing for Trivia! Questions span several categories so everyone has a fighting chance. Top three teams will take home a prize and bragging rights. Outside food is welcome. Cheers! We are committed to providing the highest standard of early childhood education and tutoring. Our mental health division provides a full array of habilitative and rehabilitative supports, education, and training.